Seattle’s premier personal injury attorney Christopher Davis frequently airs on new stations, regarding his high profile cases and/or giving legal commentary concerning other legal matters. With nearly 20 years of law experience, Mr. Davis is a knowledgeable attorney whose opinion is greatly valued. Mr. Davis is the founder of Davis Law Group and has authored several books on various accident subjects. 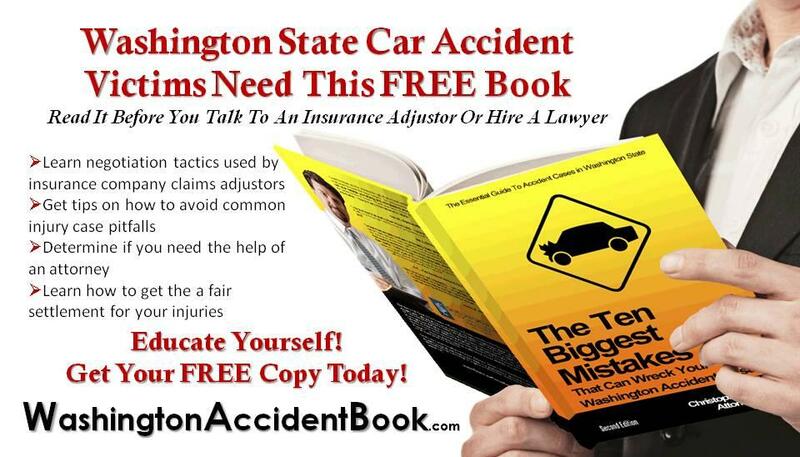 The Ten Biggest Mistakes That Can Wreck Your Washington Accident Case book is very popular and well rated among critics and readers. If you are interested in having Mr. Davis as a legal commentator on your news story, call Davis Law Group at (206) 727-4000.